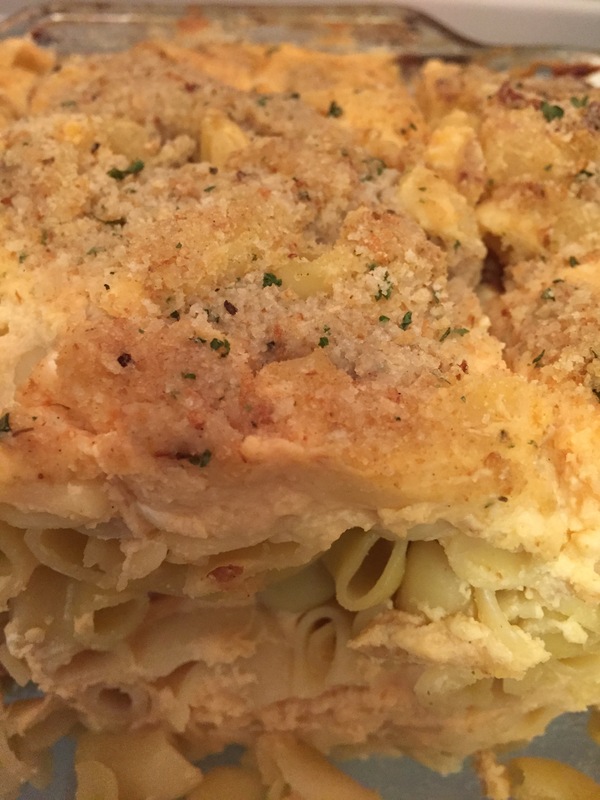 Although healthy mac and Cheese sounds like an oxymoron, with a few minor substitutions, this feat is possible. Check out this delicious recipe that has become one of my new favorites. Bring a pot of water to boil and place cauliflower inside. Boil for 12 minutes or until soft. Once cooked, drain water and blend cauliflower until it reaches a paste like consistency. Pre-heat oven to 350 and grease a casserole dish of preferred size. Bring a pot of water to boil and place macaroni inside. Cook until soft. In a separate pot, bring evaporate milk to a simmer. Once simmering, add chunks of cream cheese, stirring until completely melted. Combine cheddar and blended cauliflower with evaporated milk and cream cheese. Stir until smooth. Drain macaroni noodles laying one layer down in casserole dish. Pour cheese mix over noodles. Repeat layering with cheese mix until dish is full. Place in oven covered in foil for 12 minutes. Remove foil and sprinkle with bread crumbs. Place back in over for 5 minutes.